The ancient and medieval manuscripts of the Old and New Testament writings that have survived have minor mistakes but scholars can easily weed most of them out. We can be sure that we have the genuine wording of the books of the Bible as they were two thousand years ago, to within an accuracy of about 99 per cent or better. Translations of the Bible are done by fallible human beings but are generally very reliable, and scholars can always check what they said against the original-language texts. In Joseph Smith’s day, most of the biblical manuscripts now available to scholars were yet to have been discovered. 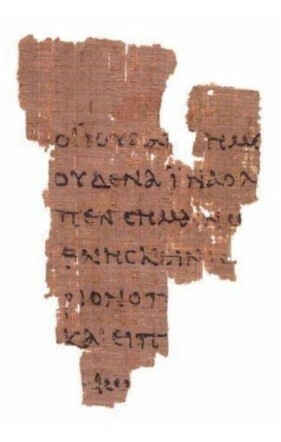 As a result, many people were speculating that the Bible might not have been copied reliably down through the centuries. 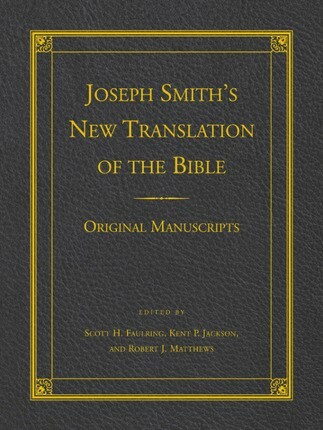 Joseph Smith acting on this belief produced what he said was an inspired “translation” of the Bible restoring its original content and meaning, which he did by revising the King James Version. Joseph’s revisions included two lengthy prophecies about himself that he put into the mouths of two Old Testament figures. His revisions also included numerous doctrinal changes, minor changes in wording, and other alterations. Changes are not done consistently. The changes reflect Joseph’s doctrinal views in his earlier years and conflict with his later teachings. The changes Joseph made to Genesis at the time conflict with the changes he made later to Genesis passages in the Book of Abraham. Some of Joseph’s changes exhibit a simple lack of understanding of the passage. The abundance of biblical manuscripts that have been discovered since Joseph’s time prove beyond reasonable doubt that the texts of the Bible were not corrupted as he had claimed and that his changes were not authentic restorations of the text or meaning of the Bible. While there are of course spelling mistakes and occasionally more significant mistakes in biblical manuscripts, the original wording was never lost—and the minor variations that do show up in the manuscripts do not support the Joseph Smith Translation.